This week I was fortunate enough to be interviewed by 2 insightful bloggers. Over at Adversity University, Stephen Hopson posed some questions about the origins of PickTheBrain and my personal experiences online. At The Next 45 Years, Alex Blackwell included me in the Blogging Heroes Series where I answered his questions about building a successful blog. 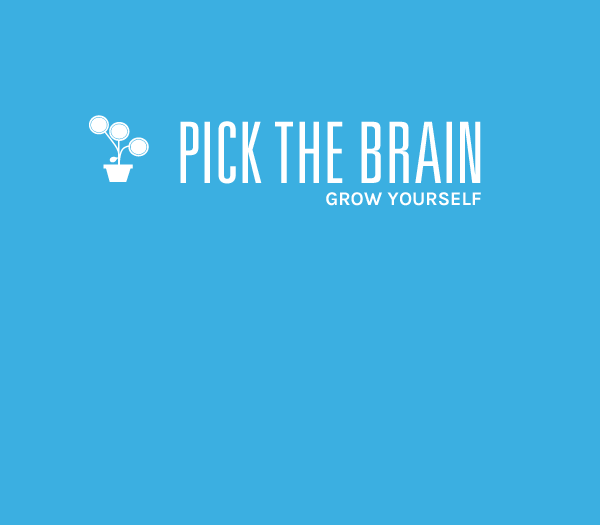 Also, for the Twitter users out there and those of you thinking about trying it, PickTheBrain is now officially on Twitter via the badge in the right sidebar. For those of you who aren’t familiar with Twitter, it’s a microblogging platform that allows people to send short messages back and forth. I’ll use it to post links to all the great articles I come across online but don’t have time to blog about. So go ahead and start following us! And if you’re active on Twitter, my personal account is jwesley, where I post all the non-PTB stuff I find interesting. Start following me and I’ll do the same, or just leave your Twitter handle in the comments.